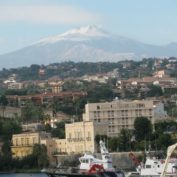 The history of Catania is spans for over a thousand years, having been founded in the 8th century BC, before the Roman Empire. In 1434, the first university in Sicily was founded in the city of Catania making it a major hub for innovation and new academic and professional ideas and works. 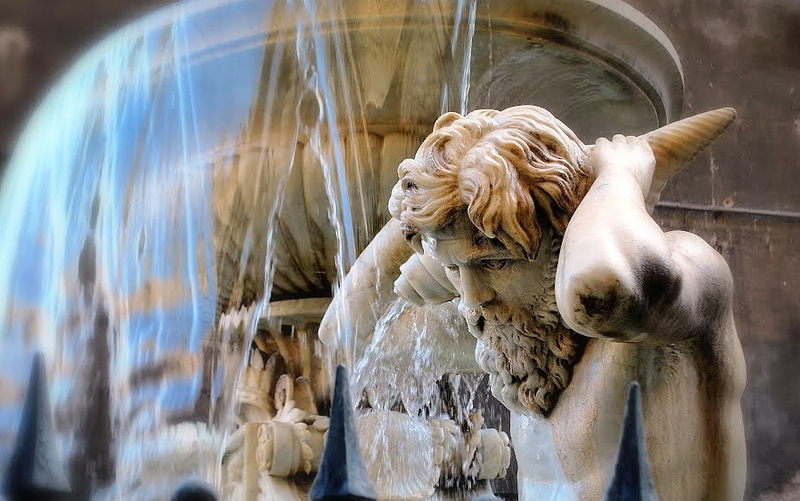 In the 14th century and into the Renaissance period, Catania was one of Italy’s most important cultural, artistic and political centers. 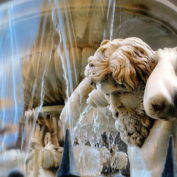 The city has a rich culture and history, hosting many museums, restaurants, churches, parks and theatres. 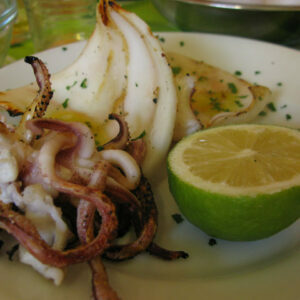 Catania is also well known for its street food. 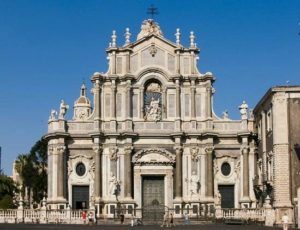 Catania is also known for its architecture which is mostly Baroque and urban style due to the major devastation that it faced in the earthquake of 1693. 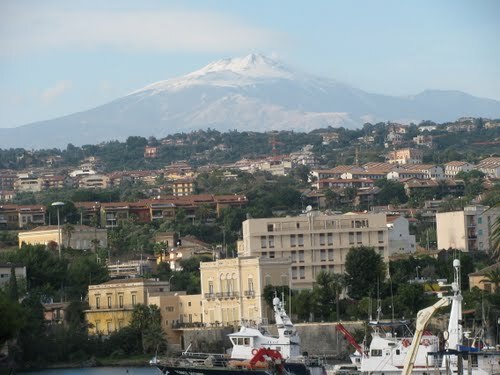 Catania attracts thousands of tourists from around Italy as well as other countries throughout the world. 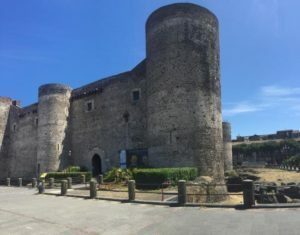 The Phoenix Sister Cities Catania Committee participates in artistic, cultural, educational and business activities and exchanges between Catania and Phoenix with the goal of bringing the culture of these two important urban centers closer. 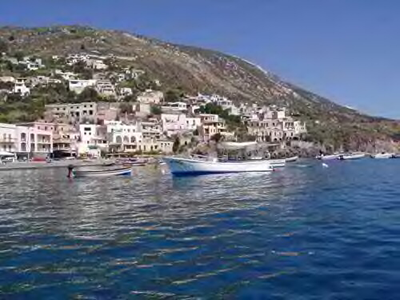 Among its signature activities is an annual wine tasting highlighting Sicilian wines. 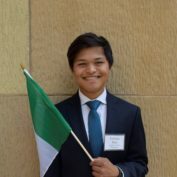 The committee also actively supports the Phoenix Sister Cities Youth Ambassador Exchange Program and collaborates on other sister cities events. 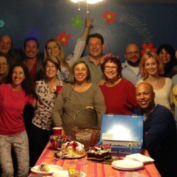 The Catania Committee meets monthly and welcomes new members. The committee meets the third Thursday of the month, except July and August. 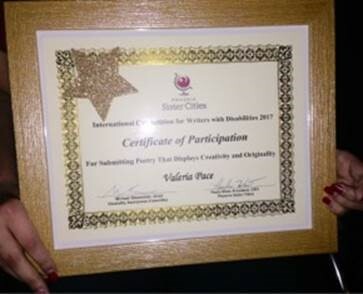 Catania writer Valeria Pace received an Honorable Mention Certificate for her wonderful poem entered in the 2017 Phoenix Disability Committee International Competition for Writers with Disabilities. 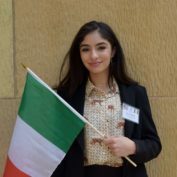 On March 31st, the Vice-President of the ‘Associazione Catania & Sister Cities’ Salvo Vazzana and his wife, Gina, landed in Phoenix, ready to celebrate the 15th anniversary of the sister-city relationship between Phoenix and Catania. Their 12-day visit was filled with exciting events. 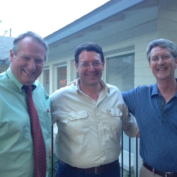 They were hosted to a welcome reception and dinner at the home of Peggy and Mike Widener. They were joined by PSC Vice President Rick Gerrard, who met Salvo, in Catania in 2007. 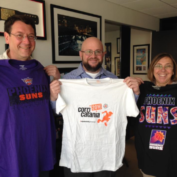 Salvo and Gina also met with Ralph Marchetta, general manager of Talking Stick Resort Arena, at the Talking Stick Resort Arena. Ralph received a T-shirt from the ‘Corri Catania’, a charity walkathon held in Catania every May, with 30,000+ people attending. 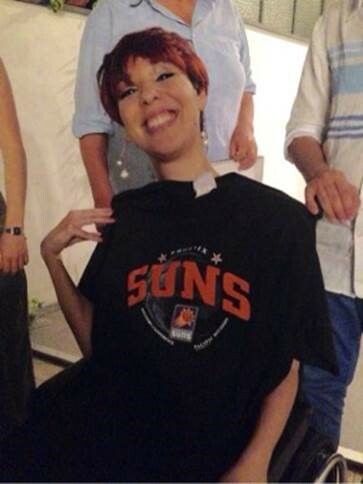 Ralph reciprocated with SUNS t-shirts and jerseys to be raffled at the ‘Corri Catania’ walkathon this year. Salvo and Gina were also elated to watch a Phoenix Suns game and a ‘Disney on Ice’ show at the Arena! Salvo and Gina met with 2015 Youth Ambassador to Catania, Mark Morrissey. 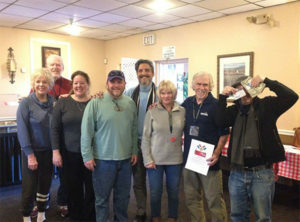 Mark presented a check for $2,500 for the Red Cross of Catania, to help fund programs for the refugees arriving to Catania through the Mediterranean Sea. 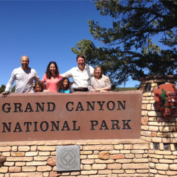 Mark had raised the funds by organizing the ‘March in March’ walkathon in Phoenix. Members of the Catania Committee took the Vazzanas to visit the Heard Museum, the MIM, Sedona, Antelope Canyon, the Grand Canyon, Bisbee, Tombstone and the cathedral of St. Xavier del Bac in Tucson. 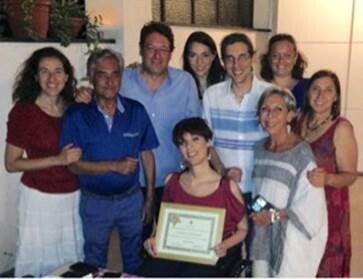 A party was organized in their honor with the entire Catania Committee in attendance! Prior to their departure, the Vazzanas attended the Mayor’s International Gala, meeting Mayor Greg Stanton and enjoying a wonderful evening. 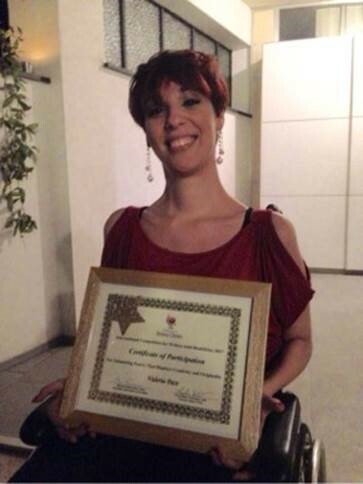 The theme for the Gala this year was Catania. What an extraordinary coincidence! 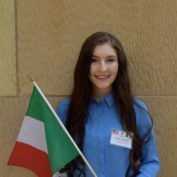 Meet the 2018 Youth Ambassadors to Catania, Italy! 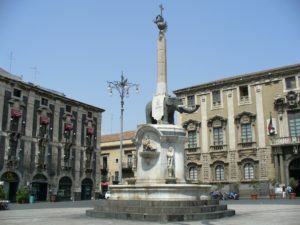 Fontana dell'ElefanteTaking centre stage on Catania's showpiece Piazze del Duomo is the city's most memorable monument, the smiling Fontana dell'Elefante (Fountain of the Elephant; 1736). 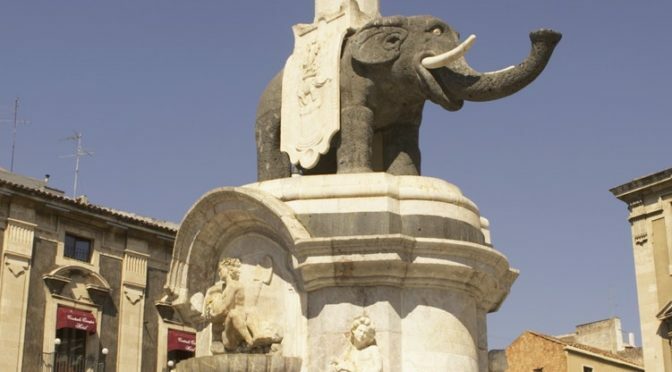 Made of lava stone and dating from the Roman period, the comical statue is of an adorable elephant, known locally as Liotru and the symbol of the city. The statue is surmounted by an improbable Egyptian obelisk which, according to local folklore, possesses magical powers. Da Antonio RestaurantHumble yet quietly sophisticated, Da Antonio spoils food-lovers with well-priced, beautifully cooked food served by knowledgeable waitstaff. Despite having made inroads onto the tourist radar, it's still the kind of place where well-dressed local families come for Sunday lunch. 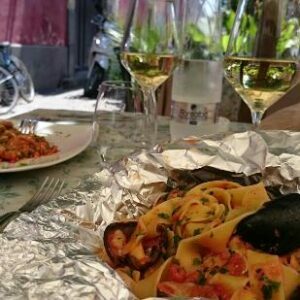 The antipasti (to sample various offerings ask for an assaggio) and primi are particularly good, especially those dishes showcasing local fish and homemade pasta. Razmataz Wine BarWines by the glass, draught and bottled beer and an ample cocktail list are offered at this delightful wine bar with tables invitingly spread out across the tree-shaded flagstones of a sweet backstreet square. 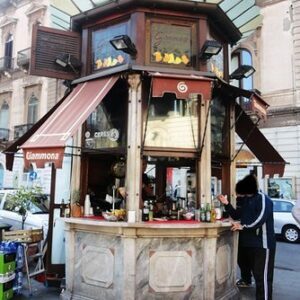 It doubles as a cafe in the morning, but really gets packed with locals from aperitivo time onward. 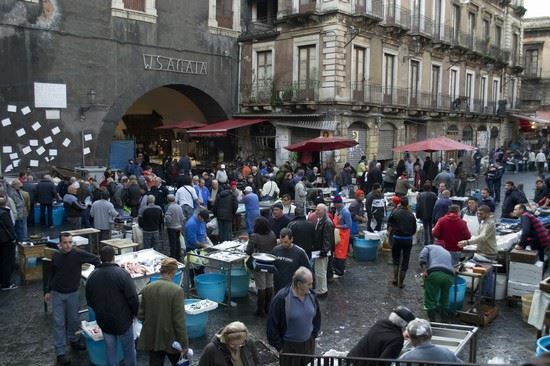 La Pescheria Fish MarketCatania's raucous fish market, which takes over the streets behind Piazza del Duomo every workday morning, is street theatre at its most thrilling. 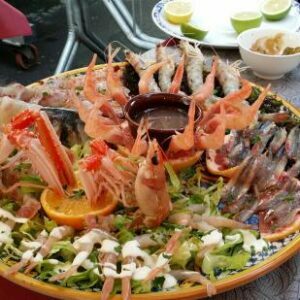 Tables groan under the weight of decapitated swordfish, ruby-pink prawns and trays full of clams, mussels, sea urchins and all manner of mysterious sea life. 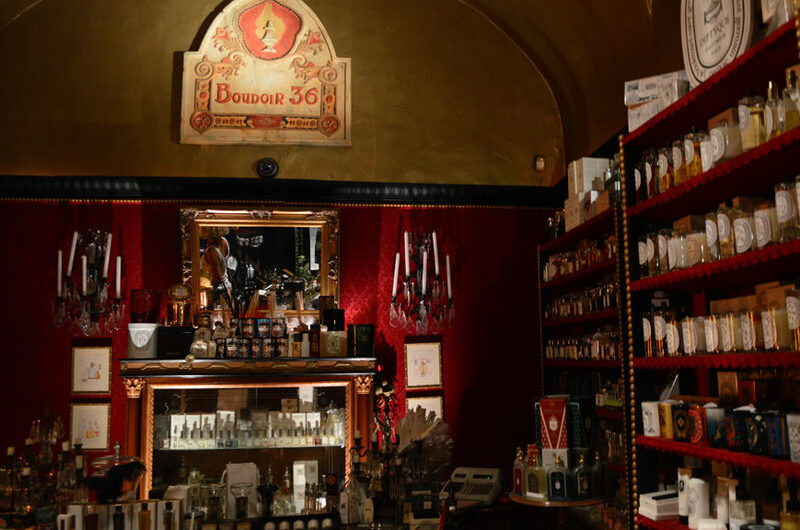 Boudoir 36 - Profumeria ArtisticaEngineer by day, fragrance maestro by night, Antonio Alessandria indulges his passion for scents at his lavish little perfumery. You won't find mainstream brands here, just serious, cognoscenti wonders from the likes of New York's Aedes de Venustas and Paris' The Different Company and Parfum d'Empire. Botanical body wash, balms, hair care and room sprays are also available. Parco Archeologico Greco RomanoThe remains of a 2nd-century Roman Theatre and its small rehearsal theatre, the Odeon. 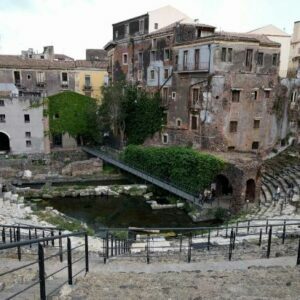 The ruins are evocatively sited in the thick of a crumbling residential neighbourhood, with vine-covered buildings that appear to have sprouted organically from the half-submerged stage. Teatro Massimo BelliniCatania's dashing opera house. 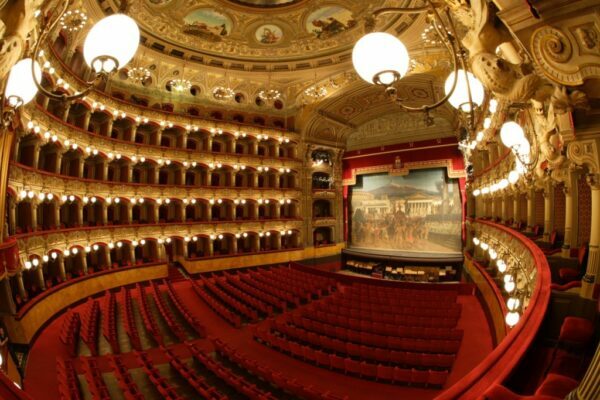 Completed in 1890 and made for homegrown composer Vincenzo Bellini, the building's interiors are suitably lavish, from the stucco-and-marble extravagance of the foyer (known as the ridotto) to the glory of the theatre itself, wrapped in four tiers of gilded boxes. The theatre's painted ceiling, by Ernesto Bellandi, depicts scenes from four of Bellini’s best-known operas. Cattedrale di Sant'AgataInside the vaulted interior of this cathedral, beyond its impressive marble facade sporting two orders of columns taken from the Roman amphitheatre, lie the relics of the city's patron saint. Mè Cumpari Turiddu RestaurantOld chandeliers, recycled furniture and vintage mirrors exude a nostalgic air at this quirky bistro-restaurant-providore, where tradition and modernity meet to impressive effect. Small producers and Slow Food sensibilities underline sophisticated, classically inspired dishes like ricotta-and-marjoram ravioli in a pork sauce, soothing Ustica lentil stew or a playful 'deconstructed' cannolo. Chiosco Giammona CafeHit this pretty, Liberty-era chiosco (drinks kiosk) for a made-to-order seltz, a nonalcoholic mix of fizzy water, freshly squeezed lemon juice and natural fruit syrup. 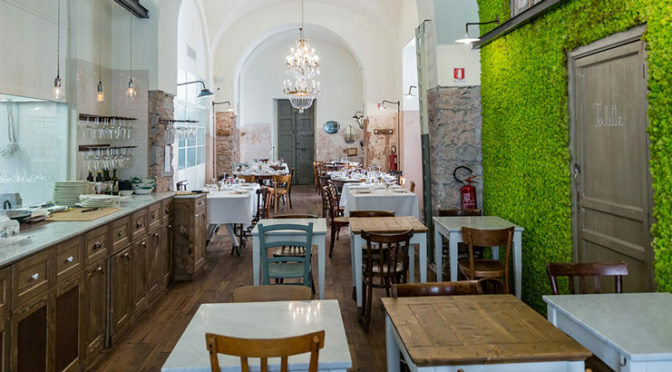 Nuova Trattoria del ForestieroFor over 50 years, septuagenarian chef Rosanna has been recreating her great-grandmother's recipes, including the best pasta alla Norma you'll taste anywhere in Sicily. Service can be excruciatingly slow, but for patient souls this is a rare chance to experience classic Catanian cooking from a bygone era. 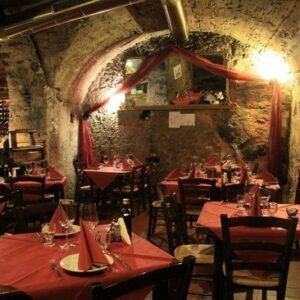 Pescheria Fratelli VittorioA cult-status eatery whose counter glistens with Catania's freshest fish and seafood. It's not surprising given that co-owner Giovanni is a fishmonger, handpicking the best ingredients from the nearby market. 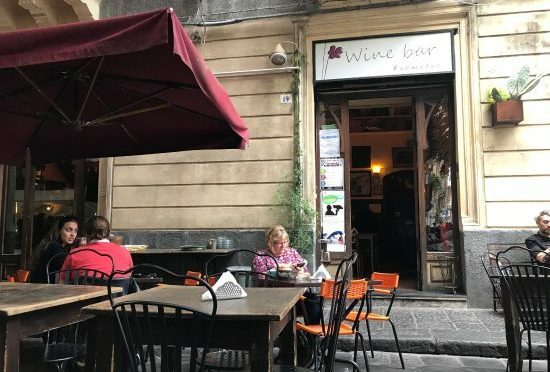 A putia dell'Ostello RestaurantPub-like Ostello personifies Catania: grungy, youthful and arty. Hunker down among students, professors and backpackers for decent bulgur-and-vegetable patties, couscous, burgers, pizzas (except on Tuesday) and classic pasta dishes. 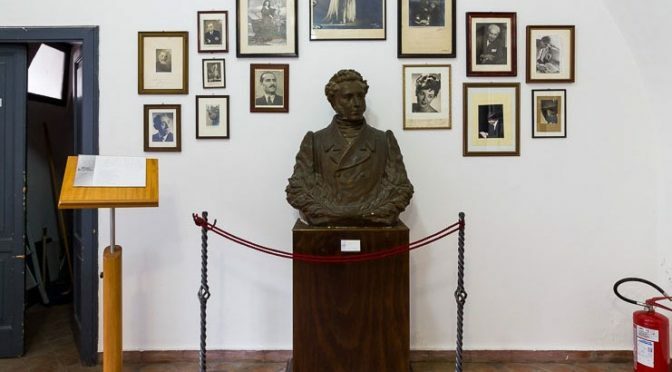 Museo Civico BellinianoOne of Italy's great opera composers, Vincenzo Bellini was born in Catania in 1801. The house he grew up in has since been converted into this museum, which houses an interesting collection of memorabilia, including original scores, photographs, pianos once played by Bellini, and the maestro's death mask. 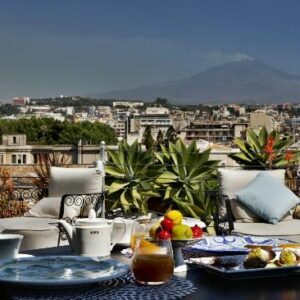 Etnea Roof Bar & RestaurantYou'll be toasting to the view at Una Hotel's rooftop garden bar, a grown-up hideaway with a sucker-punch view of Etna. Ponder its power on the succulent-fringed terrace or retreat to one of the softly lit lounges inside. 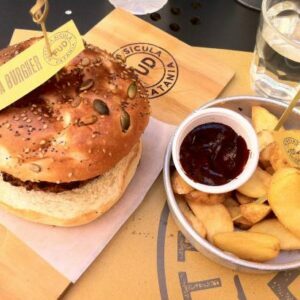 FUD Bottega SiculaThis hip, back-alley eatery epitomises youthful Catania's embrace of 'Sicilian fast food', made with high-quality, locally sourced ingredients, from Sicilian cheeses to Nebrodi black pork. 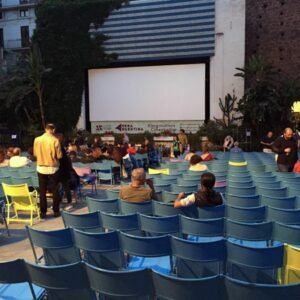 Arena ArgentinaFor local cinephiles, summer means sultry outdoor film nights at Arena Argentina. Head up for mainly cult and art-house flicks to newer releases. Warning: films are usually dubbed in Italian. Museo Civico "Castello Ursino"Housed in the grim-looking 13th-century Castello Ursino, Catania's civic museum holds the valuable Biscari archaeological collection, an extensive booty of paintings, vases and sculpture, and an impressive coin collection.